With this autumn’s leaves shedding, it gives one pause for all those summers that have slipped downstream. Sun-drenched memories are joyful like an Allman Brothers song. Don’t fly mister bluebird, I’m just walking down the road. Early morning sunshine tells me all I need to know. In memory, the buzz of bugs floated onto the flat and still waters, coming to my ears gentle and sporadic like soft waves splashing on a shoal. I creel-clerked at Caesars Creek Lake for the Ohio Division of Wildlife, checking angler harvest in what now seems like a lifetime ago. From the maples and hickories, and the box elders and dogwoods on shore, masses of cicadas droned incessantly. If sound had color, theirs would be a monochromatic shrill. It seemed like they were serious about their future—the bugs looked to mate, breed and die in a span of days. The summer air was memorable, stock still, and thick like an over-cooked pot of stew. I killed the engine and walked forward. Standing on the gritty plywood bow of a short, well-used Jon boat, I watched the water surface turn into froth in a flurry of feeding fish. A school of white bass boiled the surface in a feeding frenzy, probably picking off luckless gizzard shad that would seize up at the sight of a mirror. This ball of white bass was easy pickings for a pair of anglers who I had approached. I stood by on my bow as an observer, as the two anglers participated in the food chain. White bass have a sterling look about them, and a sterling quality on the end of a line. They will take a bright jig with iron tenacity, and make a run that pumps your forearm. A white bass is aptly named, for a fish pulled fresh from the water in summer sun looks intense, like polished chrome. The bluish-olive tinge, the color of good lake water on top of their back protects them from being seen by predators from above, like herons and ospreys and kingfishers. They transcend into broad silvery sides with tinges of gold on the bottom. Thin pencil-lead stripes, sometimes six of them, sometimes eight, run the lateral length. Below the lateral line, the stripes are faint, obscured. The whole fish in fresh condition looks like it is was cast in light steel, like a well-worn shotgun that needs re-blued. The white bass is to the striped bass what a rainbow trout is to a cutthroat—really close kin. Save for seasonal spring movements up the St. Lawrence, the two basses didn’t overlap much in nature. Some archaic thought professed that the white bass was a relic of a land-locked striped bass population, the artifact of being separated from a parent stock for an epic amount of time. The thought runs not too dissimilar to land-locked kokanee and its sea-run sister, sockeye salmon. The white bass co-occurs in some waters in its southern parts with other kin, the yellow bass and white perch. They’re all part of the marine grouper family of the Atlantic that includes the goliath. Only a matter of miles away from where memory takes me, the glimmer of science shone on the white bass in 1818, just one of scores of plants and animals and fossils described for the first time by the picturesque Constantine Rafinesque. The Turkish-born, Kentucky professor of the natural sciences collected his white bass by hook-and-line at the falls of the Ohio near present-day Louisville. They are called Morone chysops still to this day; there’s no known referent for the genus other than maybe “moron,” and with the recalcitrant Rafinesque, there might be something to that, he in his mind giving “acknowledgment” to a detractor. But that’s pure speculation on my part. The manic genius did have a large and hostile body of critics. The backend of the scientific name relates to the fish’s golden eye, as Rafinesque called his new fish, the “golden-eyed perch.” The cataract falls in the Ohio River where Rafinesque picked up his white bass are as extinct as the passenger pigeon, waylaid by locks and dams. More recent vintage, the white bass has been planted in reservoirs across the country where the waters are clear and deep. The white bass didn’t get much attention as a game fish until dams on rivers proliferated in the U.S., post-1930s, and have since been stocked well outside their natural home waters. And regarding home, it is astounding this trait of the human mind, that how the air decorated with a single sight, a sound or scent, can transcend years and miles and give you a pull to place. Good old Sunday morning, bells are ringing everywhere. Going to Carolina, it won’t be long, and I’ll be there. Yellow cottonwood leaves wafting to the forest floor at my New Mexico home in an instant send my mind sailing back to summers past. I’m on a Jon boat, the air is close and the heat intense, the bugs are buzzing and I’m watching a white bass boil on glassy water more than two decades ago. Craig Springer is a fish biologist and the editor of Eddies magazine. He recently co-authored Spearfish National Fish Hatchery: Images of America in partnership with The Booth Society. 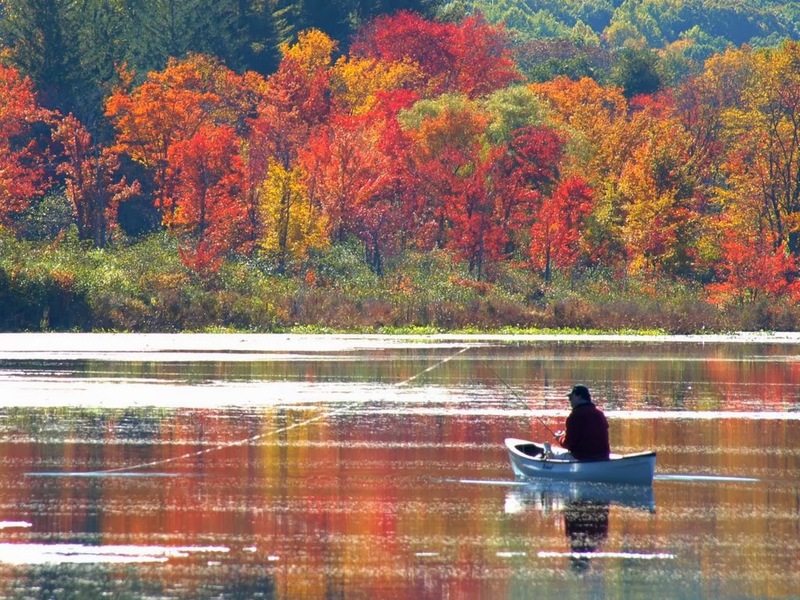 Find out more about US Fish and Wildlife Service Fisheries on Facebook. 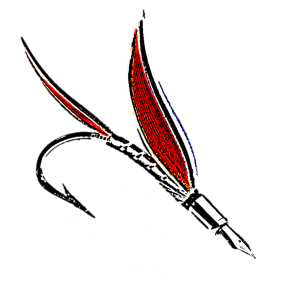 Be sure to “Like” The Fisheries Blog on Facebook and follow us on Twitter (@FisheriesBlog). Also, be sure to enter your email at the top right of this page to have us email you our weekly article. are worth what you will splurge. to use the best quality tanning products. contain Aloe Vera as well as certain botanical extracts. Taken for BPH (benign prostatic hyperplasia) a.okay.a. Getting up 5 times at evening to piss.